The entire first segment on FullRide on ESPNU on XM was on our game. Nice to have the exposure...wish they did more than try to tell everyone to come poach our coach though. Ga Southern and Texas State grace the U tonight. Texas State upsets The Stink tonight, you heard it here first. Anything is possible but Texas State is awful. Tx State was awful last last year as well and it was a struggle for us to beat them 20-13. Of course, we never really played at a high level until November, and then really well until the last 2 games of the season. ESPN give TxSt a 10% chance of winning and line is 17 points. Its more like 2% chance and 30 points to me. If TxSt is within 2 scores GS board will lose their minds, they are the best in the Sunbelt in their minds currently it seems. Agreed on the line, that seems like easy money. Of course they did almost beat us last year so I guess anything's possible. But I'd predict something like 45-10 GS. 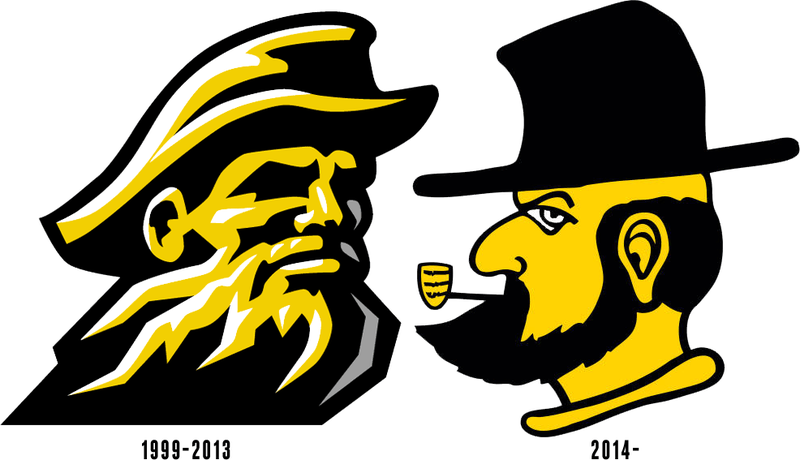 Yosef logo. Geez, come-on man, we stopped using it in 2014. This needs to be brought up to Doug. I've seen them use both.